Sunday Scan time. 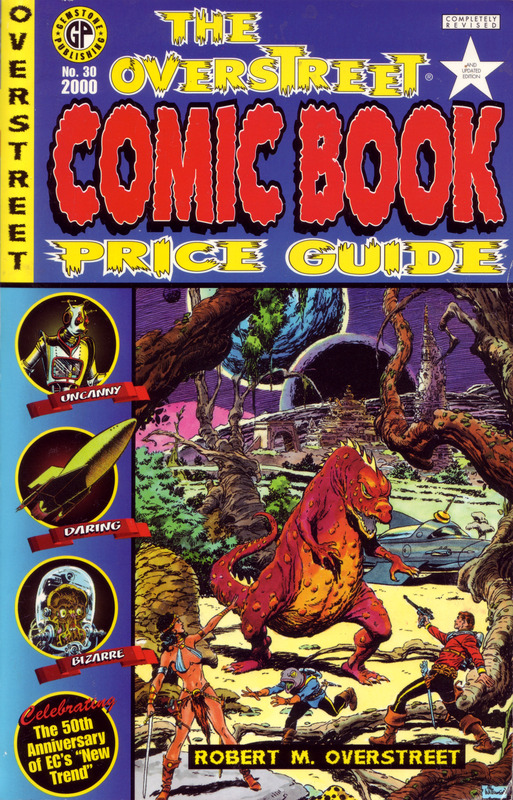 I have another great Overstreet Comicbook Price Guide cover. This is #30 with art by the legendary Al Williamson in the grand style of EC comics.